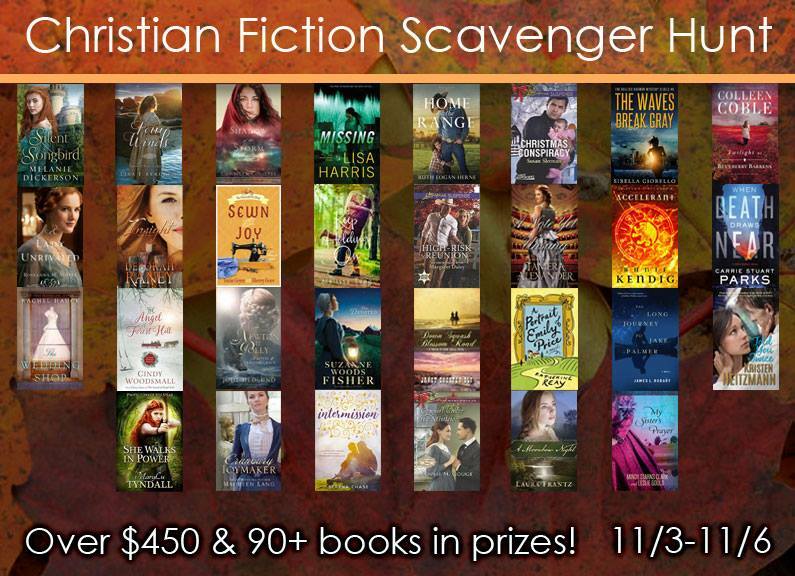 The Christian Fiction Scavenger Hunt begins TODAY at noon (Mountain Time) and ends Sunday, November 6 at midnight (Mountain Time). You have all weekend to complete the hunt and enter for prizes along the way! 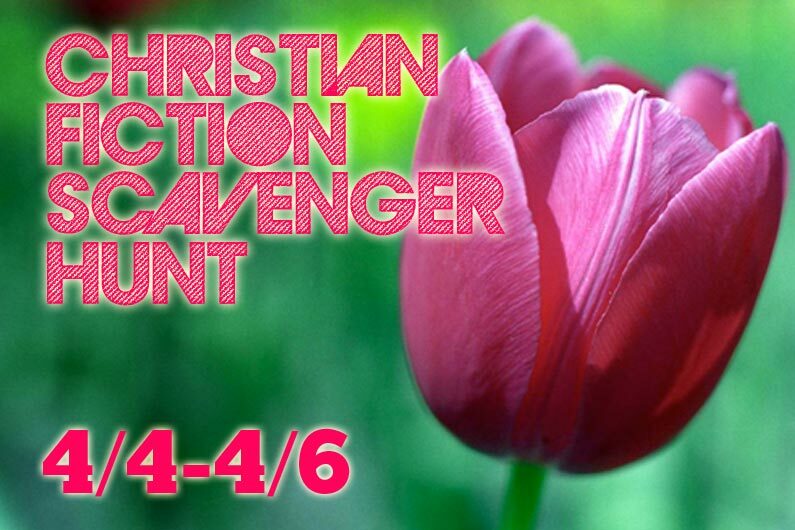 The Christian Authors Network is pleased to announce its first Spring Scavenger Hunt! Enjoy meeting Christian Author Network members on their own blogs as you seek clues for the chance to win. Grand prize: $200 in gift cards from CBD, Barnes & Noble, or Amazon, plus 29 free books, one from each participating CAN author! 2nd & 3rd Prizes: $50 Amazon or B&N or CBD gift certificate! Catch us on this hunt beginning at Noon on Friday, 03/21/14 and ending at Midnight on Thursday, 03/27/14. Check out 29 stops, each featuring a different CAN author, many featuring additional prizes or giveaways! *Sorry, due to international regulations and postage costs, prizes will be awarded to US residents only. Individual contests within the hunt may vary, so please read rules presented with each giveaway. The celebration continues! 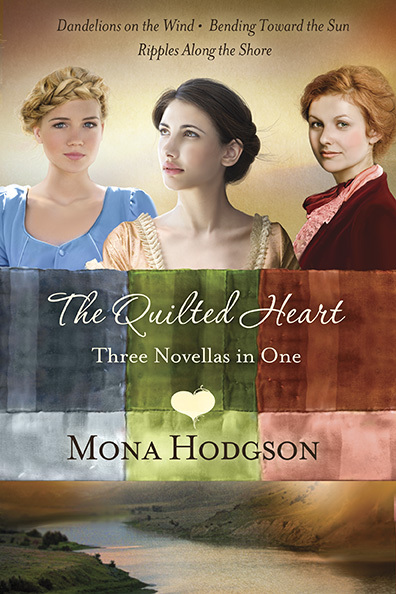 The Quilted Heart by Mona Hodgson released yesterday and I am thrilled to share Mona’s interview, as well as several giveaway opportunities. I hope you enjoy this delightful author interview and will join us again Friday for a special character interview with Elsa Brantenberg. Also, don’t miss the giveaway details given at the bottom of the post! Welcome, Mona! Thank you so much for joining us! Hi, Everyone! Britney, thanks so much for the opportunity to join you all here. I appreciate your interest in my Historical Fiction. Mona, please share with us the inspiration for The Quilted Heart novellas. Intersections inspired the concept of The Quilted Heart novellas. First, a visit to Historic Saint Charles, Missouri, in 1999 and the desire to write a story set there. Then, the idea to use quilting and a quilted heart as a metaphor for a transformed heart in a series of talks for Christian Women’s Retreats. Next, a heightened awareness of the effects of Retinitis Pigmentosa on my extended family and a desire to tell the story of a women struggling with blindness. When I had an opportunity to write a grouping of novellas as a prequel to Prairie Song, Book 1 in Hearts Seeking Home, a wagon train series, all of the above factors intersected to create The Quilted Heart omnibus–Dandelions on the Wind, Bending Toward the Sun, and Ripples Along the Shore. I am drawn to book titles and each of these novella titles has such special meaning, as does the title of the omnibus, The Quilted Heart. How did you choose your titles? The poet in me loves imagery and metaphor. I mingled that with my appreciation for God’s creation and the characters’ situations for the titles to the novellas. Dandelions on the Wind, Bending Toward the Sun, and Ripples Along the Shore. The Quilted Heart is a transformed heart, again, a metaphor for the way God’s transforming love makes us into a new creation. The Quilted Heart is full of historical details and descriptions. How did you research the various aspects of life in Saint Charles, Missouri, following the Civil War? I perused websites and books about Saint Charles and the Civil War, but, at heart, I am a hands-on researcher. In March 2012, I returned to St. Charles. I toured the area with someone from the tourism bureau, met with the archivist at the St. Charles County Historical Society, wandered through several museums in the area, and strolled the cobblestone streets and along the river. One of my favorite things about these novellas is the spiritual wisdom that is shared when the women of the St. Charles quilting circle gather together. Who are some of the special women in your life who have shared their spiritual wisdom with you? June Adams, after whom I fashioned the character of Hattie Adams—Miss Hattie–in The Sinclair Sisters of Cripple Creek Series. Patsy Clairmont, a National Conference Speaker, who said things like “Normal is only a setting on your dryer.” She wrote a book by that title. Quilts are so special and each one tells a story. Are you a quilter and/or do you have any quilts that are special to you? It was the imagery and metaphor that led me to first speak at women’s retreats about The Quilted Heart and then write these stories. I’m not a quilter, but I had two grandmothers who were and my Sis Linda is a quilter. I have the first quilt Linda made to commemorate the birth of my first daughter, Amy. Rather than being three individual stories, the characters in The Quilted Heart can found throughout the novellas as well as in the Hearts Seeking Home series. How did you decide to write these stories this way? I love exploring community, which leads me to write ensemble casts. I like to “live” in community with my characters from story to story (even series to series). In my first series, The Sinclair Sisters of Cripple Creek, the four novels feature four sisters and a sister-in-law whose journeys take place in the backdrop of a boardinghouse and mining community. In The Quilted Heart, it’s the farming and riverside community of St. Charles, Missouri. In Prairie Song, the story that follows The Quilted Heart, the members of The Boone’s Lick Wagon Train Company, journeying west, provides the ensemble cast of characters. The Quilted Heart is a prequel to the Hearts Seeking Home series. 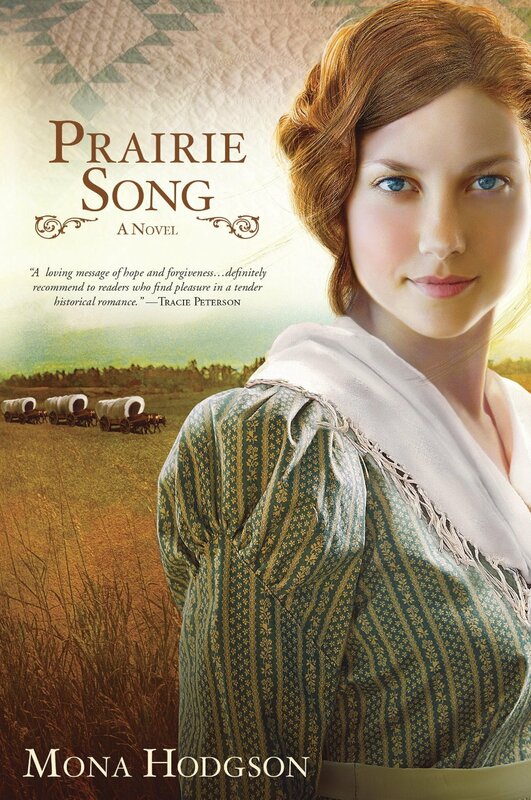 Prairie Song is the first book in this series and was released in August. After reading The Quilted Heart, I felt like I was catching up with old friends in Prairie Song and I can’t wait to continue their stories! What can you share with us about Book 2? Do you have a release date? Thank you so much for taking the time to answer these questions! How can readers connect with you online? I am giving away one copy of The Quilted Heart here on my blog. See Monday’s post for details and comment to win. 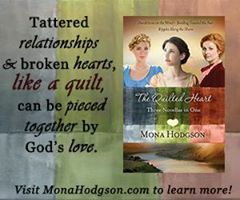 Leave a comment here, then comment on Mona Hodgson Author Page before Friday, January 31st to enter the BLOG TOUR DRAWING for one of three signed copies of The Quilted Heart. Tell Mona which blog you visited (Buzzing About Books) and commented on! You can enter once for each Participating Blog you visit and comment on. Don’t miss Mona’s Facebook Release Party for THE QUILTED HEART! 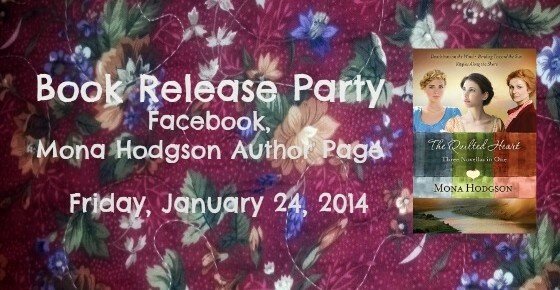 Please save the date for a Book Release Party on Facebook, Friday, January 24th! 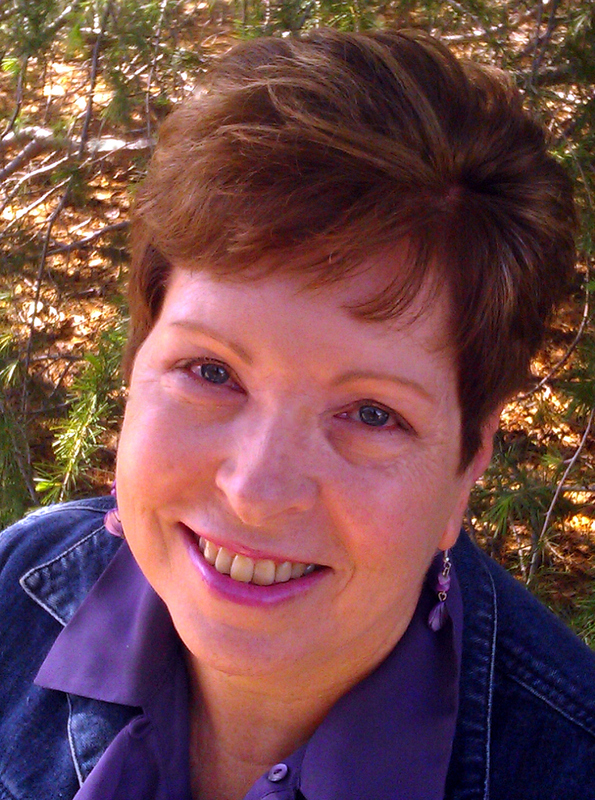 You’ll find her in the Notes Section on her “Mona Hodgson Author Page” from 4 pm to 6 pm (Mountain Time). To calculate what time this is for you, click here: http://www.thetimezoneconverter.com. Mona will answer questions, give away prizes, and share photos and behind-the-scenes stories about the three novellas included in The Quilted Heart omnibus, set in Saint Charles, Missouri. 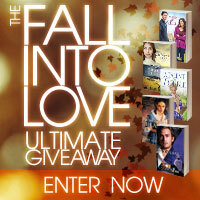 Have you entered the Fall Into Love Ultimate Giveaway? All SIX giveaways end October 1st!